At Witney Trophy Centre, we hold quality medals for presentation in stock at our Witney, Oxfordshire store. 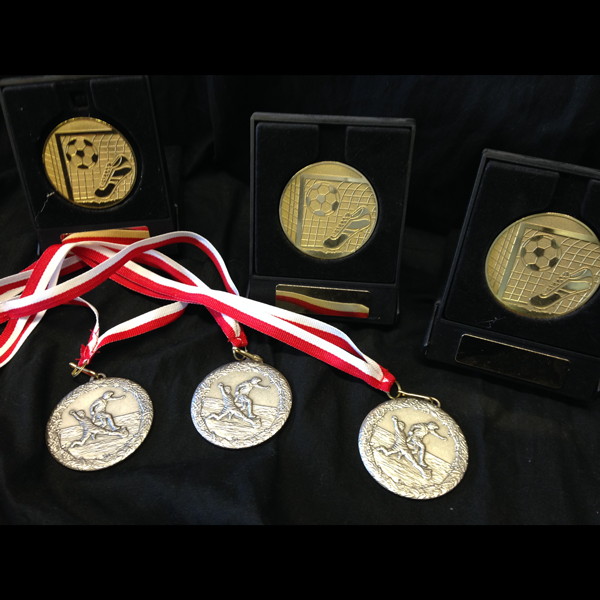 Witney Trophy Centre will have a medal appropriate for your sports club or award ceremony, we can also get your club medal design custom made, get in touch about pricing and quantity. 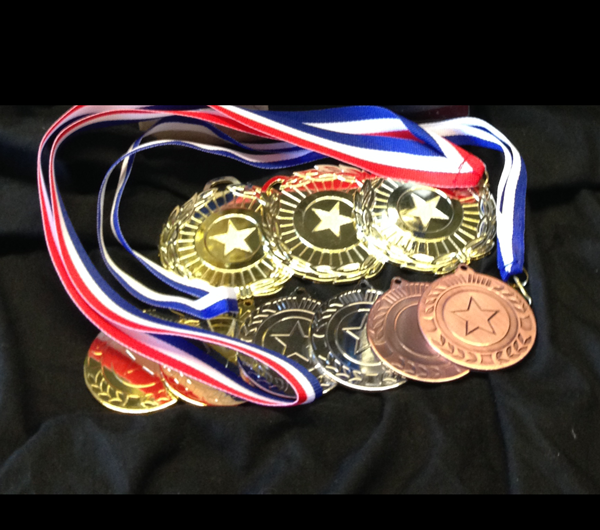 Contact Us to order your medal or award.